But the last convincing point is still ahead. Emma Stone! Redhead, brunette, and now all of a sudden barbie blonde hair shade. So? There seems no doubt left now, right? 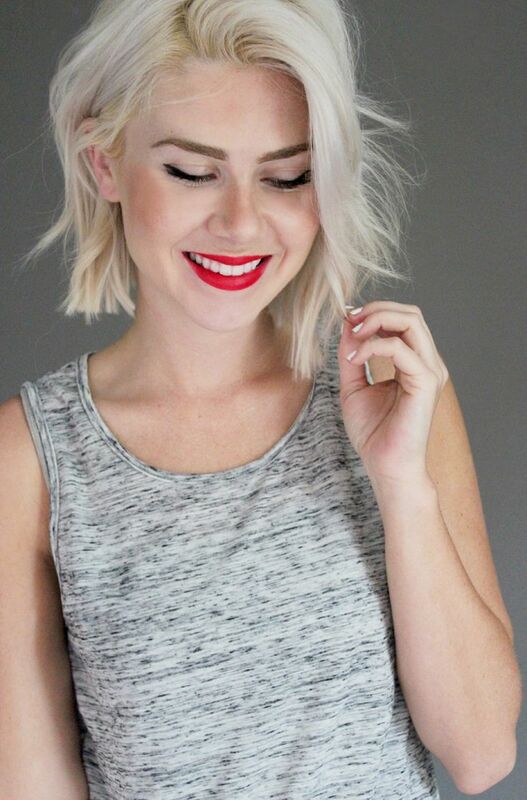 Bleached platinum blonde hair colors are the winning trend for this summer 2016. 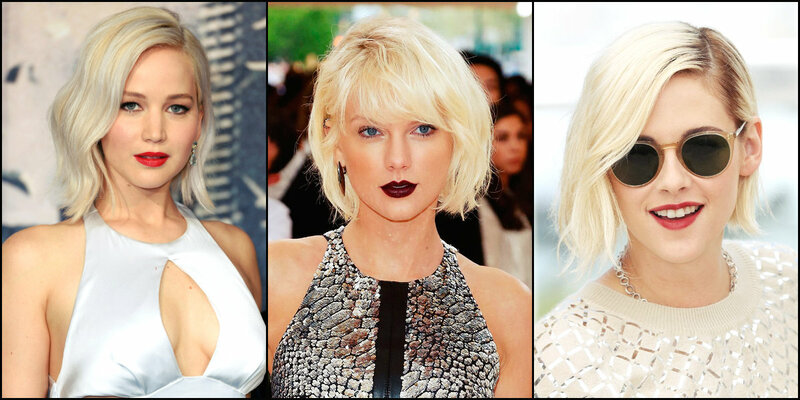 The first to change for a lighter summer blonde was Taylor. She has always sported blonde hair, but was always between straw and butter blonde. And here she comes forward with barbie blonde. For Vogue cover she posed with this very blonde already. Jennifer was not always a blonde. And when she turned it, she was not for bleached blonde. But here we see her shifting between creamy to ice blonde hair colors. They suit er by the way. Even though at first sight we ere quite shocked to see Kristen at Cannes 2016 with such a platinum blonde hair shade, in reality she manage to create one of the best looks there. Her roots are essentially darker, that created the contrast and still shows off her individuality. At different periods different celebrities boosted ice blonde hair, but it was never a mass trend, while now it seems to win armies of women. And here is Emma. In May at Met Gala 2016 she had the most impressive beauty look, with brunette hair color, smart dress and make up. But a week later we spotted her with barbie blonde hair. She now seems to be a twin with Taylor. Some people even cal it a "Taylor Swift effect".